Ever wondered what life would have been like if you had invested in cryptocurrencies back in the day when they were still cheap? Ever regretted selling your coins for a pittance only to see prices shoot up to the sky? If you have, you’re not alone. 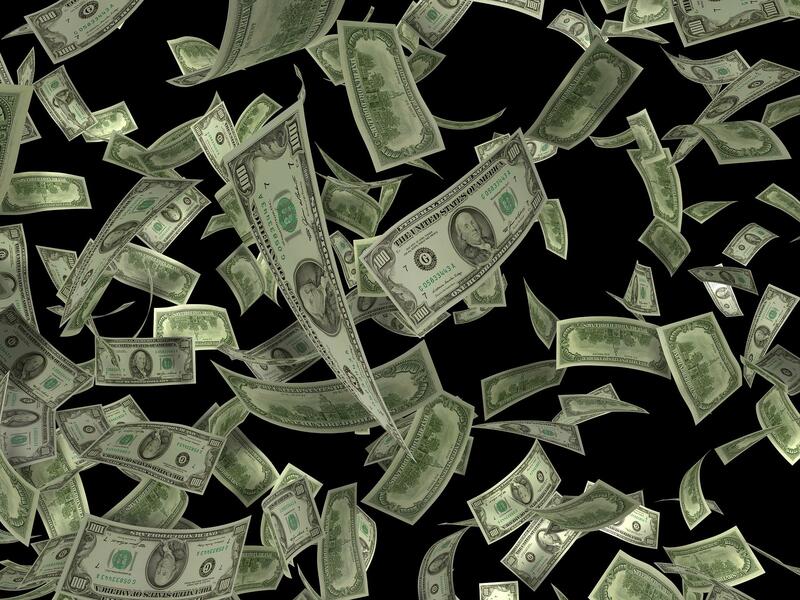 While a lot of people bemoan their bad luck with cryptocurrencies, these ‘accidental’ crypto millionaires never really bothered about their cryptocurrency investments until they found out they were millionaires! Here are some wild rags to riches stories in the world of cryptocurrencies. Image caption – Many early crypto investors are now drowning in money as their gambit has paid rich dividends. Author – Alex Const. Licensed under Creative Commons Attribution 2.0 Generic license. The American rapper went from being 50 Cent to about $7 million bitcoin! 50 Cent whose real name is Curtis James Jackson III, allowed fans to pay him in cryptocurrency for his album ‘Animal Ambition’ in 2014. The rapper raised 700 Bitcoins from fans, but then (in 2014), it wasn’t worth much and he forgot all about it. 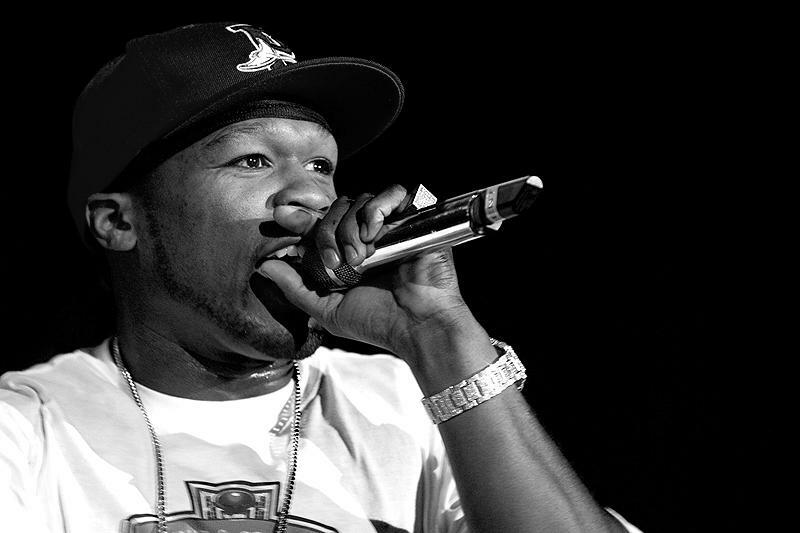 In 2015, 50 Cent filed for bankruptcy. But now, 50 Cent has rediscovered the Bitcoins lying idle with him and his net worth just increased by $7 million (assuming 1 Bitcoin = $10,000). Media outlets have started calling 50 Cent ‘Bitcoin millionaire’ although the bling rapper maintains he’s always been a millionaire and no Bitcoin has anything to do with his wealth. Mr. Smith (who doesn’t want his real name revealed for obvious reasons) has been travelling around the world in style since 2013, after quitting his day job. The silicon valley software engineer was leading an ordinary life until July 2010 when he heard about Bitcoin from a co-worker. The curious Mr. Smith took a journey into the world of cryptocurrencies as he studied them and once convinced, made the plunge into Bitcoin three months later, sinking $3000 into Bitcoins at just $0.15 per Bitcoin. Since then, Mr. Smith has made more or less $25 million selling Bitcoins and still has 1000 Bitcoins lying in his wallet waiting to be cashed. Mr. Smith is firm about selling further holdings only if Bitcoin touches $150,000 because he has all he wants now and in his words, ‘There’s never a dull moment in life’. This ‘broke’ student from Oslo, Norway was writing a thesis on ‘Encryption’ when he stumbled upon Bitcoin in 2009. Fascinated by the novel technology, Koch bought 5000 coins for $27 just to see the tech in action. Koch had all but forgotten about his little adventure when he started hearing about Bitcoin again in 2013. Koch scrambled to access his Bitcoins and luckily for him, he finally remembered his password! Koch opened his wallet to see he had $886,000 worth of Bitcoins sitting in his account. He sold 1000 of these coins to buy a plush apartment in Toyen, a very expensive Oslo locality. The broke student with no investing experience and who, at one point, was made fun of by his girlfriend for sinking money into internet currency, would be a multimillionaire now if he still has his Bitcoins around him. A redditor shares that a chap at the local cycle store was sitting on 150 Bitcoins and had backed up all his crypto holdings but had no idea he was a multimillionaire then. After the redditor broke the news to him, the lad couldn’t believe his luck and the redditor left him gaping in disbelief. Many illicit drug users, mostly the young and tech savvy, who bought drugs from Silkroad, the dark web market for drugs, were forced to pay with Bitcoin in the early days of the cryptocurrency. Though Silkroad has been shut down since then, some of these early Bitcoin buyers might be millionaires if they still have their coins. This is all we know about accidental cryptocurrency millionaires for now, though you can be sure there are many more out there who won’t reveal themselves for fear of being targeted by hackers and thieves. An assessment of Bitcoin holdings across all Bitcoin addresses reveals that nearly 24,000 addresses have Bitcoin worth more than $1 million. Such information on other popular cryptocurrencies is sorely lacking. Other than accidental life changing cryptocurrency investments, you can readily find accounts of people who’ve made it big by steadily investing in Bitcoin, right from its early days. Olaf Carlson Wee chose to join Coinbase, one of the most popular crypto exchanges, as its first employee back in 2013. Working as the ‘Head of Risk and Product Manager’, the now Bitcoin millionaire received pay fully in Bitcoins throughout his tenure. Now, Olaf leads a successful crypto hedge fund worth hundreds of millions of dollars. Meet India’s own cryptocurrency millionaire, Akshay Haldipur. The techie invested in Bitcoin some time in 2013 after efforts to mine the coin fried up his Graphics Processing Unit (GPU). There has been no looking back for Akshay since then, as the desi investor kept buying Bitcoins while also diversifying into other cryptocurrencies like Ethereum, Dash and Ripple. Now, Akshay has 77 Bitcoins and significant holdings in other cryptocurrencies while also working as a growth hacker. Erik Finman, a 19 year old Bitcoin millionaire started buying Bitcoins in 2012 using a $1245 gift from his grandmother. The teenager, with $1.5 million in Bitcoins alone, has now become a Bitcoin evangelist and says ‘It’s your own fault if you don’t become a millionaire in the next decade’. The teen now runs Botangle, a video tutoring site and pays his employees in, you guessed it, Bitcoins! Bitcoin and cryptocurrencies have changed the lives of a whole lot of people, either for good or bad. There are investors who’ve made millions and billions off cryptocurrencies like the Winklevoss brothers, Charlie Shrem and Roger Ver while there are also stories of traders and investors losing a major part of their investments following price crashes. Don’t be carried away by success stories from the past or be disheartened by negative developments. Learn how cryptocurrencies work and make your own decisions on investment. Ultimately, invest only what you can afford to lose. 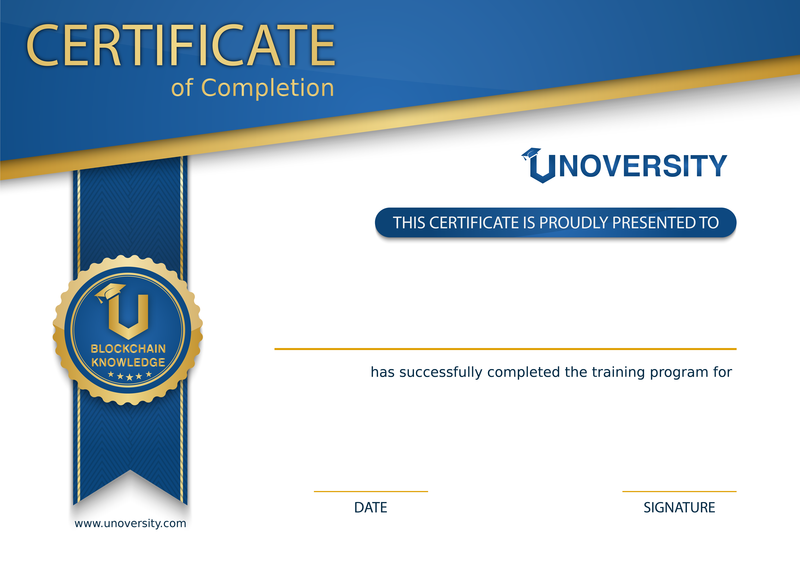 You can learn all about cryptocurrencies from free comprehensive courses on Unoversity.com. You can also invest in cryptocurrencies on the leading Indian exchange Unocoin.